Q8 Dynobear offers a selection of multi-purpose products specially designed for the greasing of machinery, from factory machines to heavy plant. 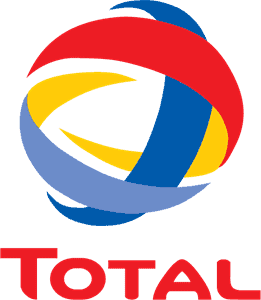 These tailored formulas include an exclusive additive designed to lower friction by more than 25 percent, in relation to other machine lubricants. Q8’s special ingredients erase the usual juddering and stick slip that tends to arise from using hydraulic tools and plant as well as machine-driven equipment. The formula contains no tacky compounds. This minimises wear and tear, as well as lessening the dirt and grime which may cling to or scratch exposed parts. Even in extreme conditions, Q8’s Dynobear lubricants reduce strain on the machinery used in factories and workshops. 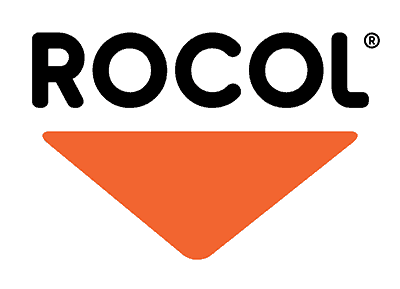 Various grades of viscosity are offered across the Q8 Dynobear range. They are all specially designed for certain uses and applications, so it is wise to check the appropriate technical data sheet very carefully when selecting the most suitable product. The lubricant is specially designed to offer a supreme level of protection from contaminants, including rust. This can cut operating and production costs, because machinery can be used for longer time periods. The grease has been specifically formulated to eliminate juddering and slipping, so machinery, plant and tools operate more effectively. With less time needed for repairs and maintenance, the entire process is much more efficient. This saves the user energy, power and time. 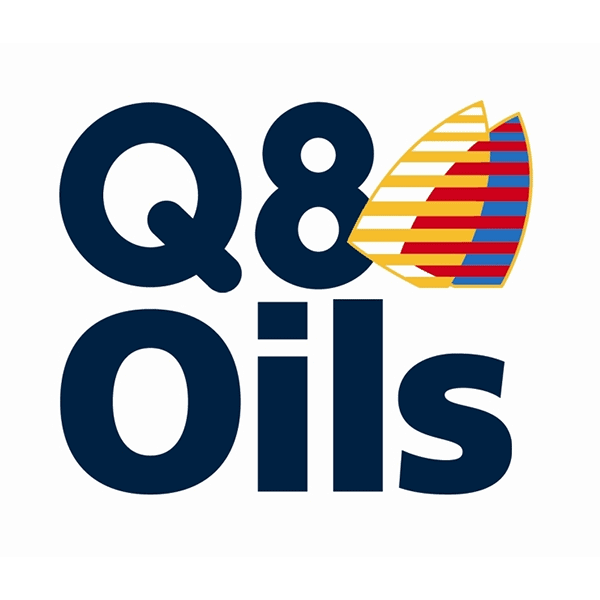 An advantage unique to Q8 lubricants is their adaptability. 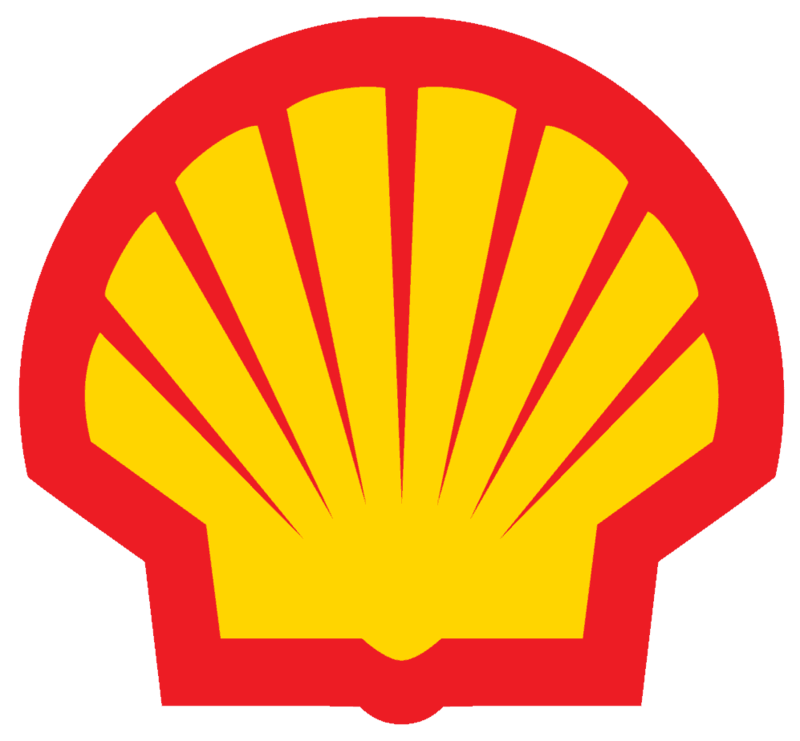 They are capable of greasing various tools and machinery, and thus are a practical and versatile product to have in the workshop or factory. 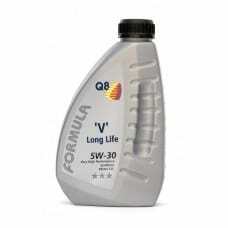 This Q8 lubricant contains oily additives that are designed to lower rates of grinding and friction. This lowers the wear of machine parts significantly. It also minimises damage, which can result in a longer life for the equipment.  The product is perfect for lubricating machinery, and its constituent parts. This encompasses saddles, cross feeds, spindle bearings, headstocks, carriage ways and more. It can also be used on machine tool parts, like automated pressure fed slideways. This grease can be used for gear box systems and medium duty hydraulic equipment. Users are advised to carefully check their selected grade of viscosity before use, by scrutinising the handbook supplied by the manufacturer. 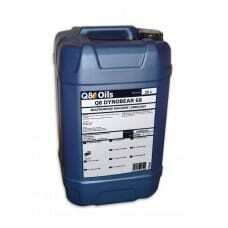 At Oil Store we offer a comprehensive range of products. Q8 Dynobear is a highly popular lubricant, because of its versatility. 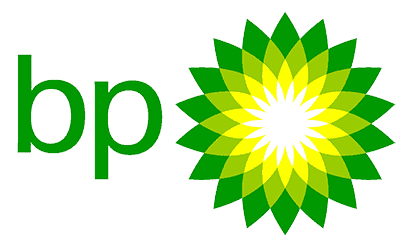 As well as giving a superb level of customer service, Oil Store’s prices are some of the most competitive out there. We have a very knowledgeable team of staff, who will be more than happy to advise on which are just the right products for you. Please feel free to get in touch, to enquire about Q8 Dynobear 68, or any of our other products and their suitability for your requirements.